The newly engaged couple received the presidential seal of approval. They received the Obama seal of approval. 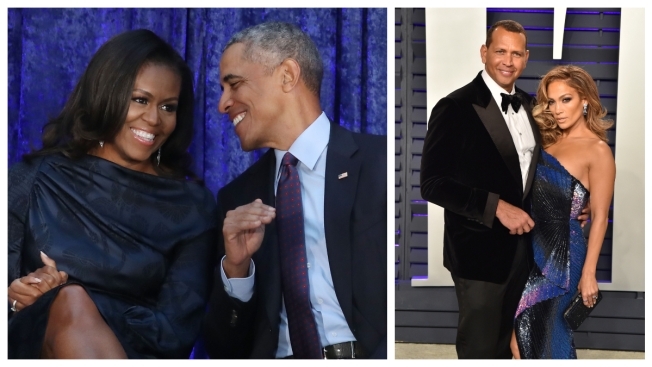 Alex Rodriguez took to Instagram on Thursday to share a photo of a congratulatory message he and new fiancee Jennifer Lopez received from Barack Obama and Michelle Obama. The former commander in chief then ended the note with his signature. "We have [an] appreciation for where we are in our lives today, and that's what we're enjoying the most," her fiancee also told the magazine.